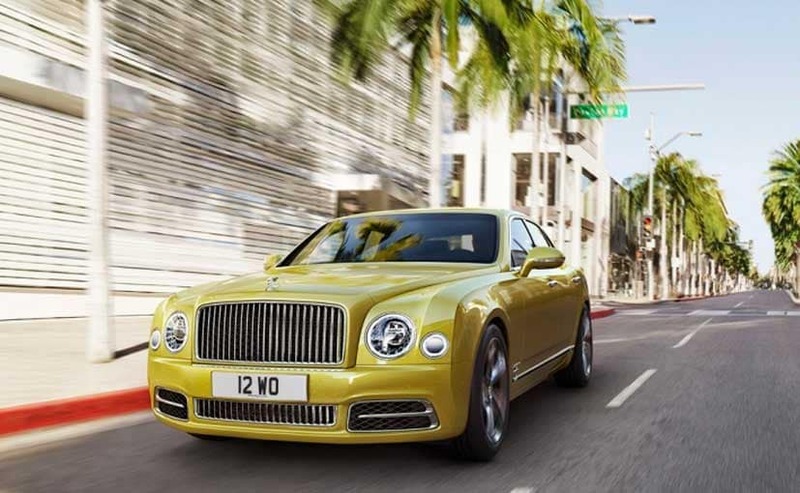 Touted to be introduced by 2020, the next generation Bentley Mulsanne will be based on a completely new platform. We know Bentley is working on converting all if its models to electric by 2025 and will introduce an all new four-door coupe sometime next decade. But, according to reports, the next in line to get an electric powertrain is the Mulsanne, which was last updated almost 8 years ago. 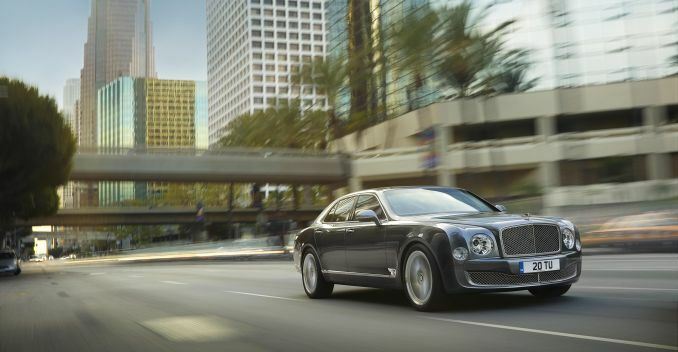 Touted to be introduced by 2020, the next generation Bentley Mulsanne will be based on a completely new platform and we think it's about time that Mulsanne gets to show off its mettle rather than being in the shadow of the Phantom. According to a report, Bentley is mulling over either a replacement to the Mulsanne or go for an all-electric Mulsanne to be based on the new platform, which also underpins the Porsche Mission E. Moreover, with Bentley's arch rival Aston Martin also working on an electric version of the Lagonda, the VW-owned brand will most likely go for the electric alternative. While the Lagonda electric is slated for a 2020 debut, Bentley could most likely introduce its electric Mulsanne around the same period. At this year's Geneva Motor Show, Bentley showcased its hybrid version of the Bentayga SUV, which is slated for a launch later this year. This is in line with Volkswagen's aim to introduce electric versions of its models in its portfolio by 2025. Moreover, Bentley is working on a new electric flagship offering which will have a new design direction with a distinct Bentley styling. The company hopes to retain its distinct design language while adopting a newer and cleaner technology under the bodywork.